Even I can tell this was shopped. 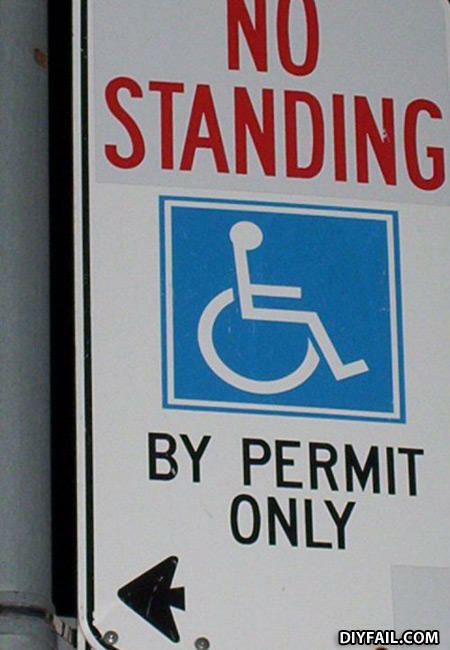 Protip: The "No Standing" was a decal added after the fact. To get to the lesbian's house.